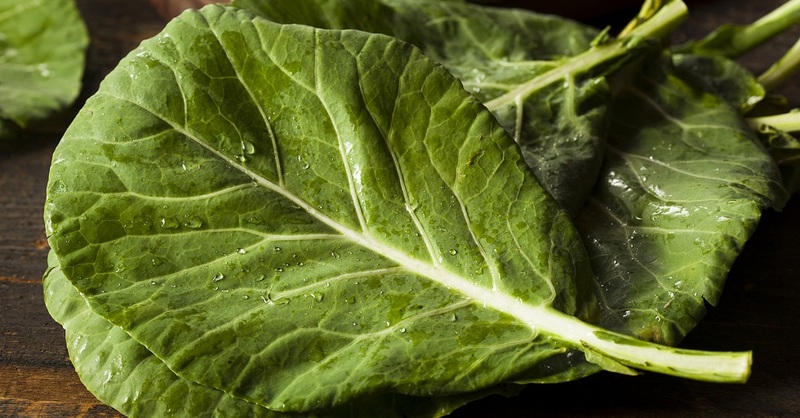 Classified in the same group as kale and spring greens, Collards are flavorful and packed with nutritional value. Plant in area with full sun and well-drained with a pH between 6.0 and 6.8. Harvesting as soon as leaves are big enough to use.